It's always the thought that counts. 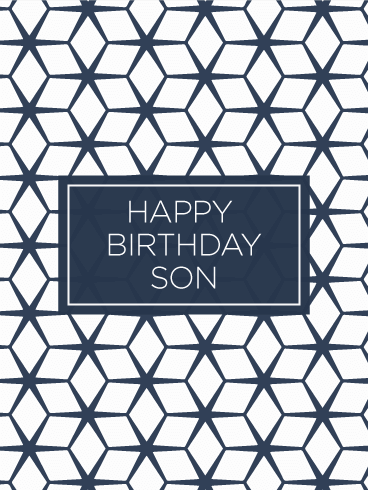 Celebrate your son's birthday and amazing life with this simple, stunning birthday card. 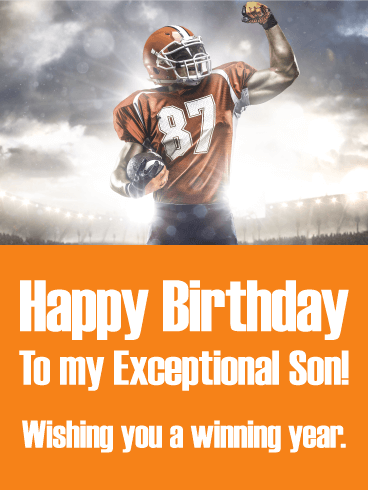 Send this attractive birthday greeting card to warm your son's heart on his special day. 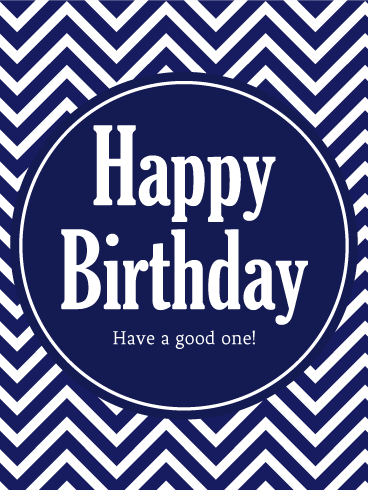 No matter the miles between you, the gift of a thoughtful birthday card is always a good idea. 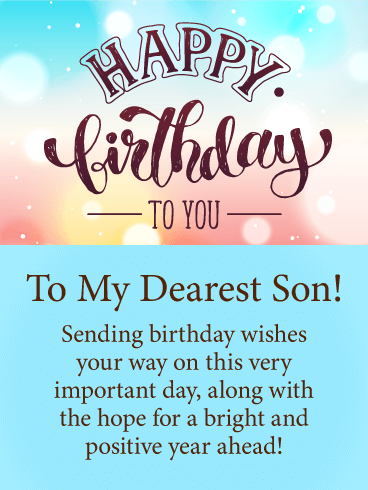 Easy to send and fun to receive! 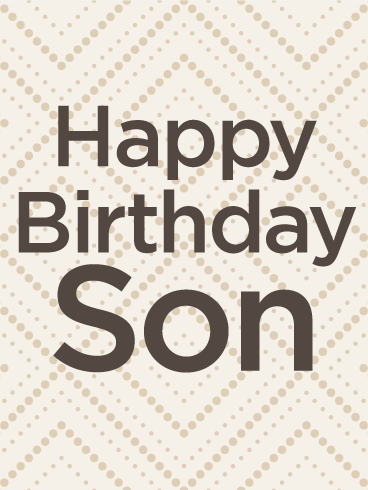 Send a special birthday greeting card to your son today.